Belarus has provided updated information on eight Ramsar Sites, and information on all its 26 Sites is now up to date. 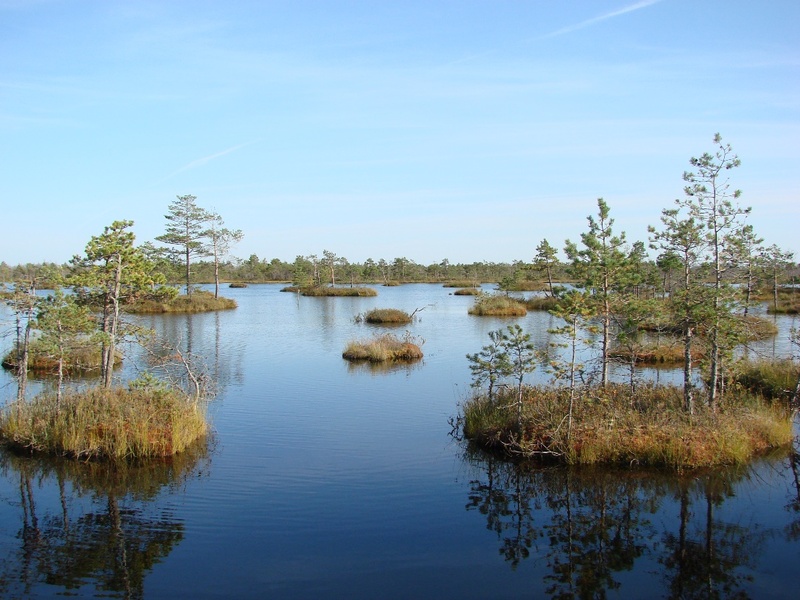 One of the Sites, Osveiski, has been extended by over 35%, bringing its area to 30,567 hectares and the total area of Ramsar Sites in Belarus to 778,303 hectares. The Sites include extensive river systems with floodplains and alluvial forests, and large mire complexes, most of them in near-natural conditions. They are important for many migrant species as well as for the region’s hydrological regime. Of those most recently updated, Olmany Mires Zakaznik is one of Europe’s largest natural complexes of bogs and transitional mires and is the largest natural swamp of its type in the Pripyat Polesie region. 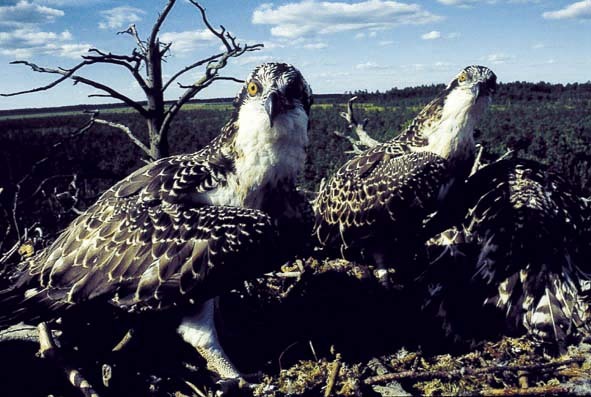 The nearby Mid-Pripyat State Landscape Zakaznik is one the largest complexes of floodplain meadows and alluvial floodplain forests in Europe, with 750 plant species and 155 nesting bird species. Zvanets, described as the largest European mesotrophic fen mire, is composed of numerous islands characterized by mineral soil and a rich and unique flora. Prostyr is a complex of near-natural sedge and reed fen mires with black alder groves and scrub formations along the banks and floodplain meadows of the Pripyat, Prostyr and Styr Rivers. Sporovsky Biological Reserve is situated along the middle course of the Yaselda River and includes waterlogged floodplains, lakes, reedbeds, sedge fen mires, and mineral islands. In the north of the country, Yelnia consists of a complex of raised bogs and transition mires encompassing over 100 lakes and small mineral islands covered with small-leafed and spruce forests. Osveiski is a large complex of lakes, forests, and transition and bog mires on the border with Latvia and the Russian Federation. Situated along the upper reaches of the Kotra River by the border with Lithuania, Kotra is composed of waterlogged floodplain forests, raised bogs, transition and fen mires, floodplain meadows and a network of overgrown canals.